The Force One Helmet provides complete, full-face, lightweight protection during reality-based training, which provides students with the confidence needed to focus on the scenario. This comfortable helmet allows for hearing and communication during training exercises. Users also maintain clear, unobstructed peripheral vision, thanks to large integral goggles that meet both ASTM and ANSI impact test standards. 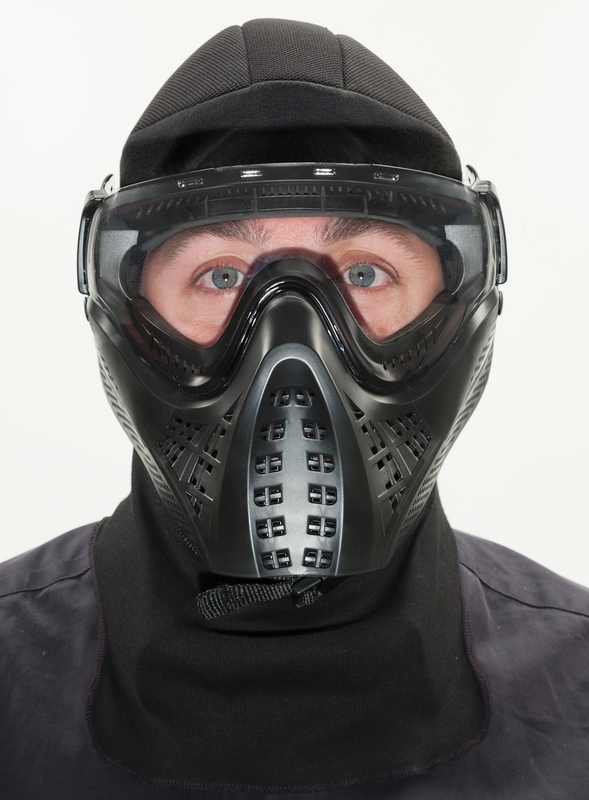 It features a removable hard top so the helmet can be worn with a padded hood option. Note: It is mandatory that this helmet is used with either the Force On Force Hard Top (FFHDTOP01) to acheive ideal protection, or the MPG Padded Hood (FFPH1) for protection and hygiene benefits.